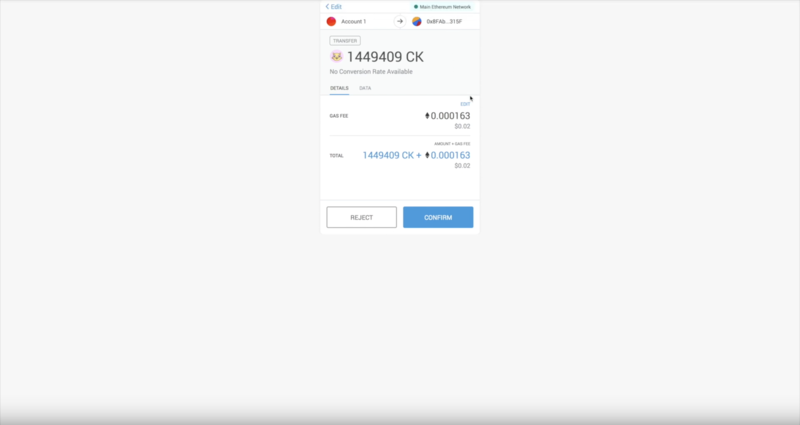 First make sure that you have Metamask extension in our Chrome Browser. 2. Then go to opensea.io. and create an account. 3. Go to Rankings and choose any collectible, for example Cryptokitties. 4. Choose and click on any collectible and then click Buy now. 5. Then you will be redirected to a Metamask page, click on Confirm button to confirm your transaction. 6. To check your collectibles please go to My account - > My items. 2. Click on a Gift button. 3. Paste your Pillar Wallet address. 4. You will be redirected to a Metamask page, click on Confirm button to confirm your transaction. 5. That's it, your transaction was sent successfully! It should appear in you wallet as soon as blockchain will process the transaction and confirm it.